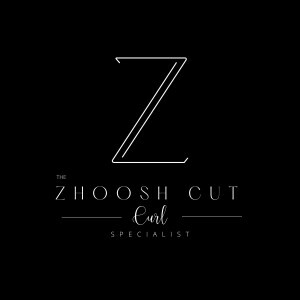 My Appointment | Zhoosh Hair at Terenzo Suites | Book appointments online hassle free. Irene is a talented artist whose unwavering passion for hair takes her skillset to the next level. An expert on all hair types and a curly hair specialist. She loves stretching her boundaries. Her bold, unconventional colour techniques and vision she has for each client sets her apart from the rest. A qualified L Oreal Professionnel colour Specialist and finalist in the Prestigious L Oreal colour Trophy 2018 comptetition, this stylist will literally blow your hair back. Zaynab has been in the beauty industry for over 17 years. Her addiction to the art of hair has seen her talents stretch far beyond expert cutting, magnificent colouring technique and amazing finishing and styling. Driven by a lifelong dream of being a master of the art, she feeds her passion through her many talents. A L Oreal colour specialist and L Oreal colour trophy semi finalist, she is both gifted and accomplished.